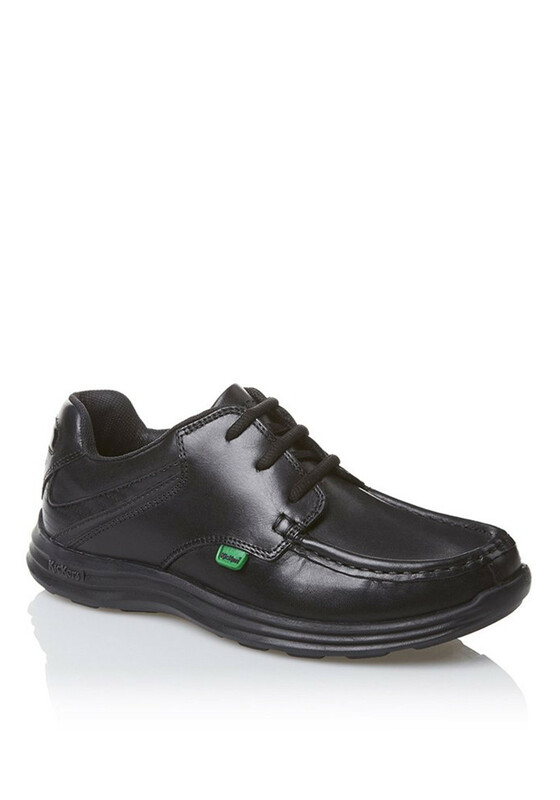 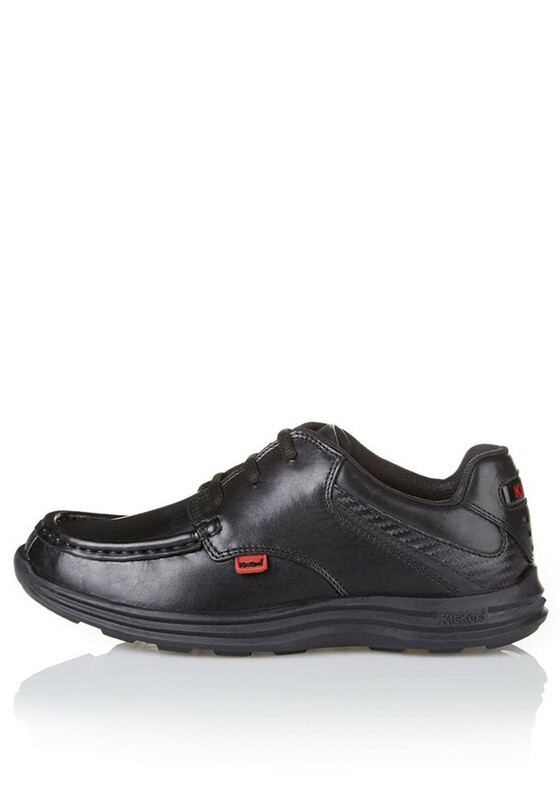 Reasan lace up shoe by Kickers is a practical weather resistant shoe, making it a reliable choice for work, school or smart occasions. 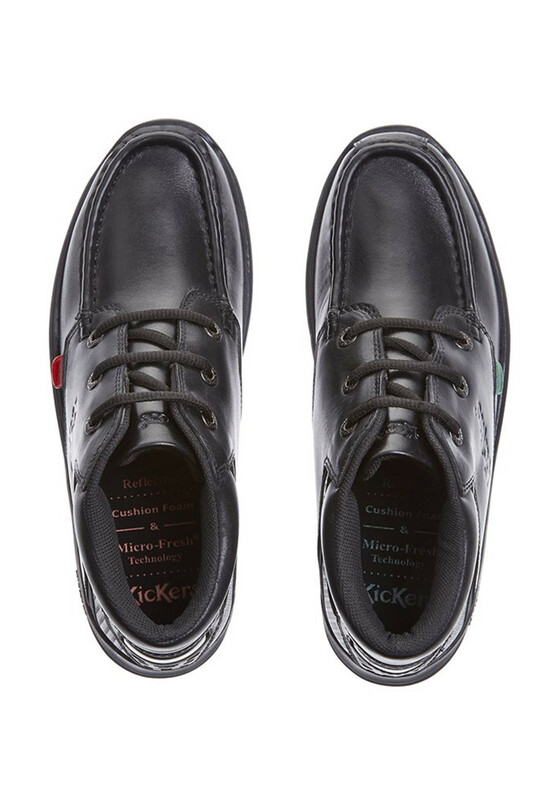 Engineered with a rubber sole, leather outer, cushioned collar and padded tongue for total comfort. 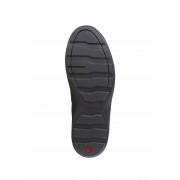 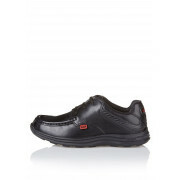 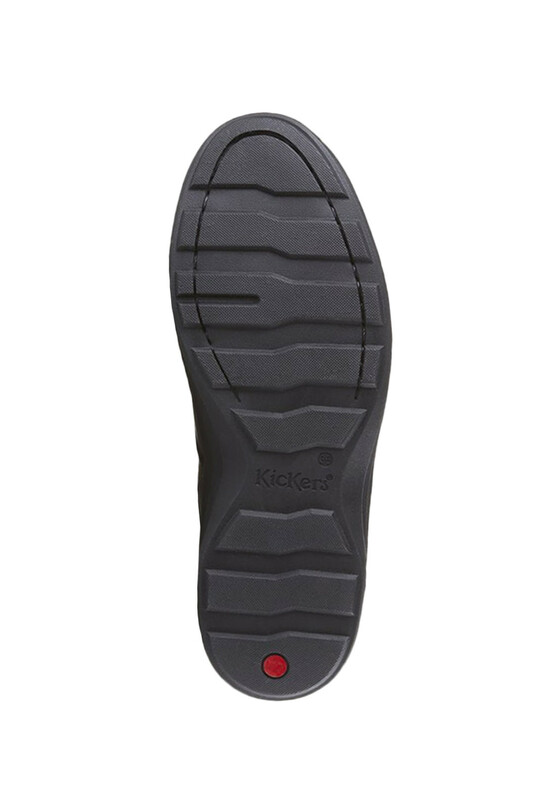 Features a lace fastening and the Kickers logo to the side of the shoe.